RIOT | LEAGUE OF LEGENDS: SUMMONER'S CUP | THINGERGY INC. 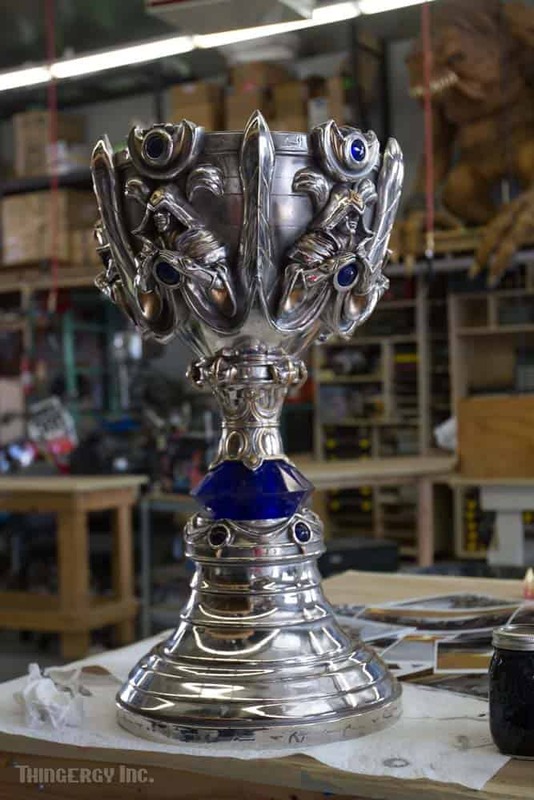 The original League of Legends Summoners Cup designed by Thomas Lyte was close to 70lbs. Thingergy created a doppelganger that was a fraction of the weight.